The body of a missing East Texas man has been recovered from Caddo Lake. Harrison County authorities have not identified the man but said he was a paraplegic in his 50s. He was last seen on Friday and reported missing on Monday. 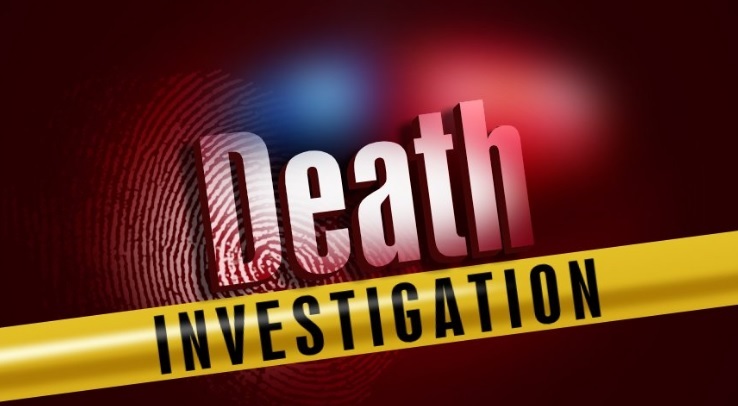 His body has been sent for an autopsy to determine the cause of death.